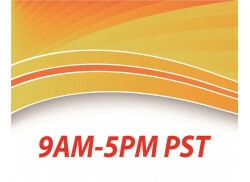 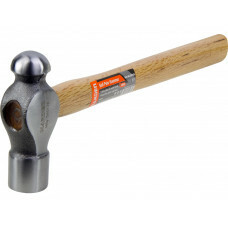 Hammers, Chisels, Punch Set, Punchers, Crowbars. 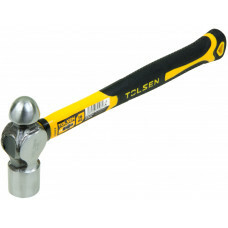 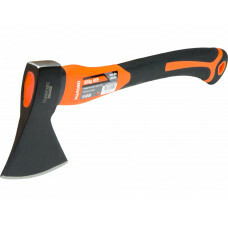 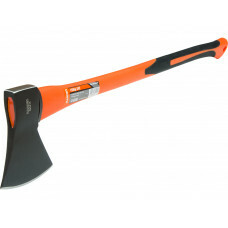 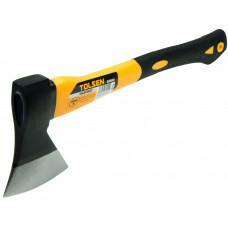 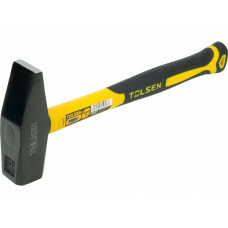 This Tolsen claw hammer is made of drop-forged carbon steel with fiberglass handle and has a rubberi..
A straight ADZe is used for rough dimensioning timbers, scaling bark from logs and jobs that require..
24oz (680g) ball peen hammer. 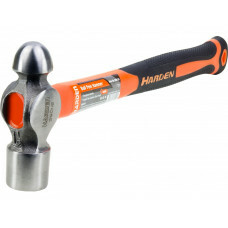 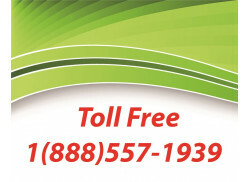 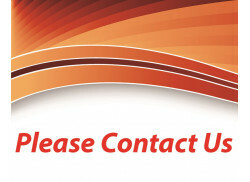 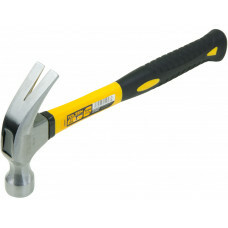 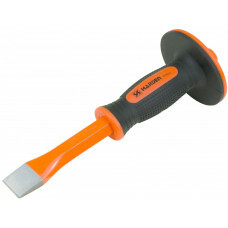 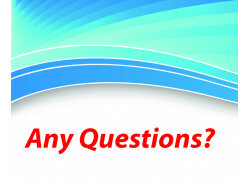 The hammer is designed with two ends; a round head and a flat head. 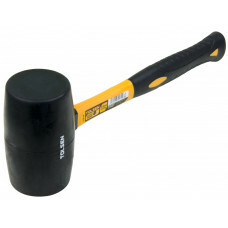 Dr.. 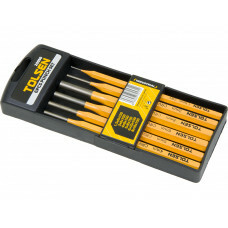 The 4 pieces chisel set (8mm, 12mm, 20mm and 26mm). 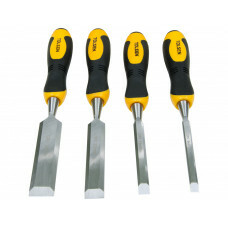 High quality 4 pieces chisel set for professiona..
6 pieces punch set including most common sizes. 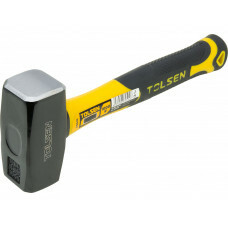 Constructed from chrome steel vanadium, powder coate..
Large size 32oz (0.45kg) all-purpose rubber mallet ideal for applications where a metal head is unsu.. 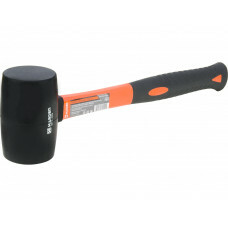 Medium size 16oz (0.45kg) all-purpose rubber mallet ideal for applications where a metal head is uns..